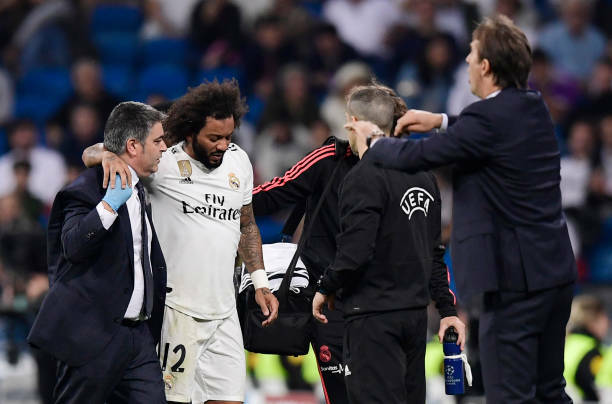 Real Madrid defender Marcelo was forced out in Madrid match against Viktoria Plzen with what look like an ankle injury. 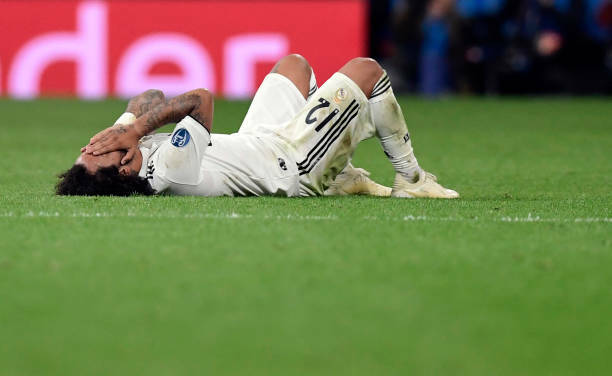 The left-back was visibly in pain and his feature for Sunday’s El Clasico against Barcelona was uncertain. Although, Madrid madrid Julen Lopetegui stated during the press conference that he might have time to recover and play in that crucial match.